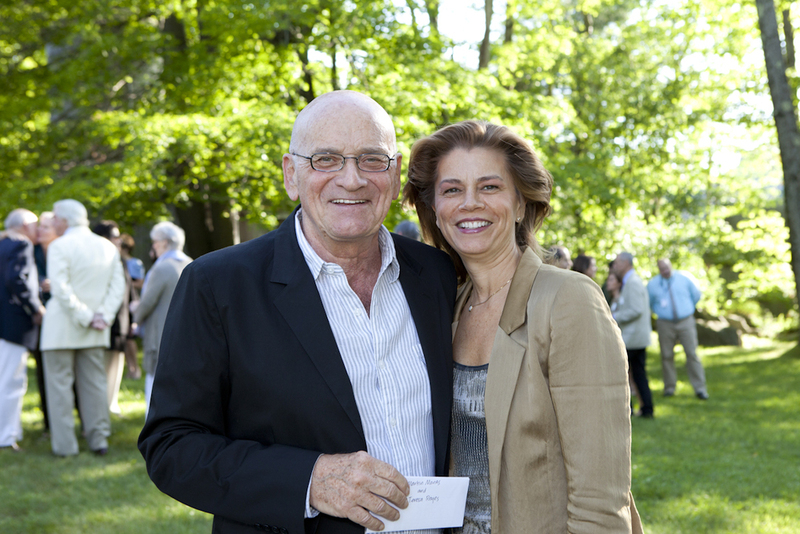 Jacob's Pillow Dance Festival Celebrated its 81st annual Festival with an opening Gala on Saturday, June 15. Honorary Co-Chairs for the Season Opening Gala included Artistic Director of Dance Theatre of Harlem Virginia Johnson and principal dancer with the New York City Ballet Wendy Whelan. 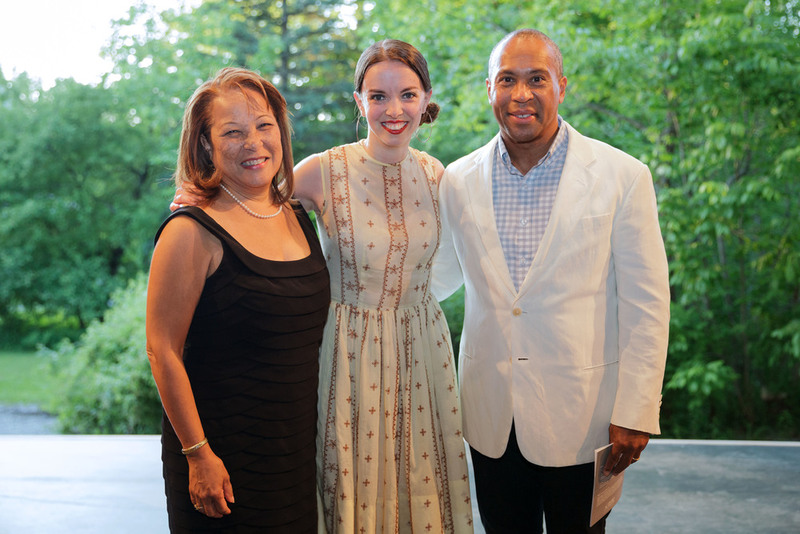 The evening was filled with performances in the Ted Shawn Theatre by Wendy Whelan and Lloyd Knight of Martha Graham Dance Company; Dancers from DTH; Michelle Dorrance and the students of the Ballet program at Jacob's Pillow. The event raised a remarkable $411,000 to benefit artists, students and the thousands of visitors who enjoy the Pillow annually. Guests enjoyed two new exhibits curated by Norton Owen and a delicious three course dinner by The Old Inn and Megan Moore. backstage with 2013 Jacob’s Pillow Dance Award Winner Michelle Dorrance.